Some coffee lovers like the mellower and more rounded taste of cold brew coffee compared to iced coffee. 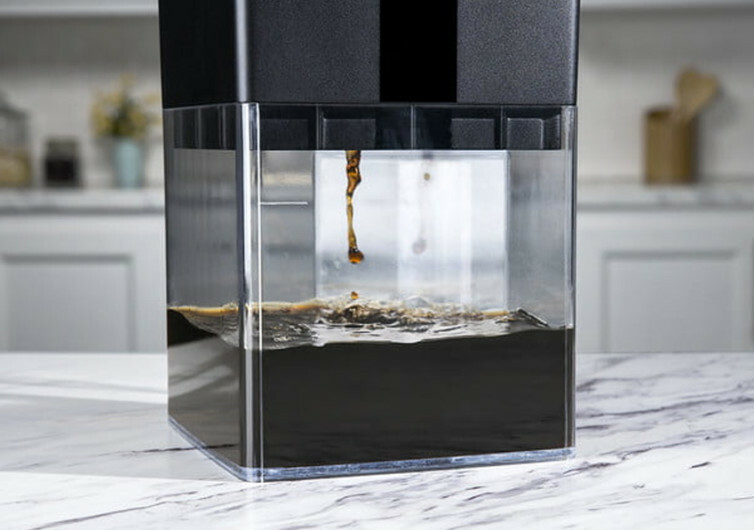 And now they can literally make their very own version of cold brew using their choice of coffee beans right in their very homes. 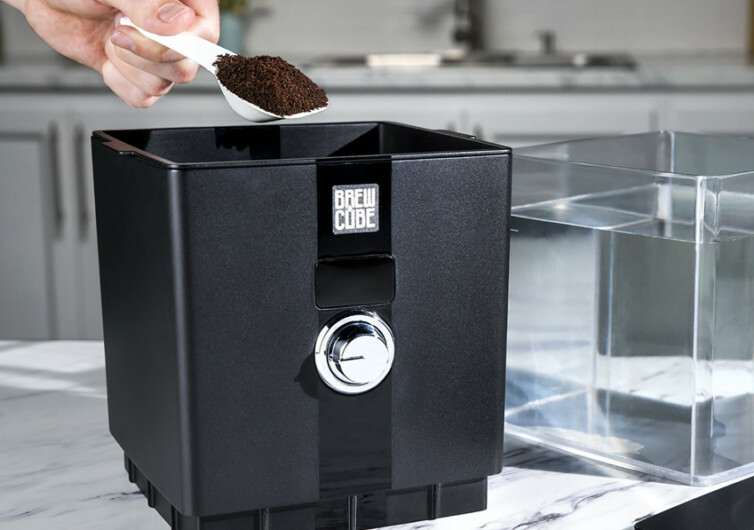 The Brew Cube is an intelligent coffee cold brewing system that stops automatically as programmed to give you your take on the world’s best cold brew coffee. 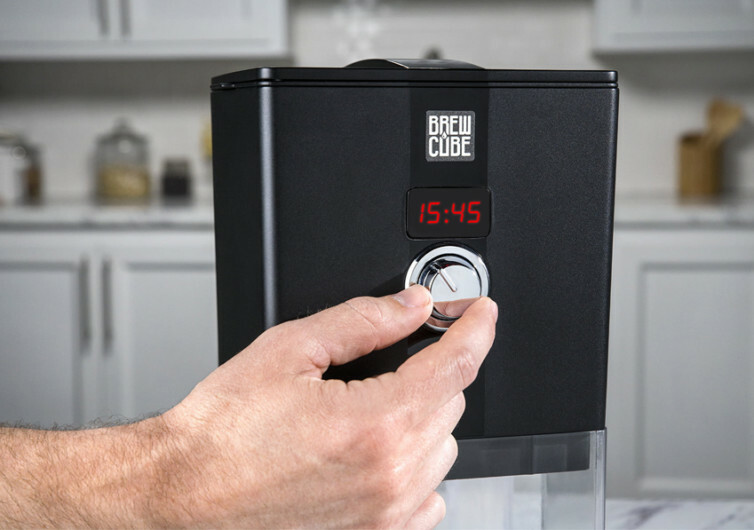 The built-in timer on the Brew Cube makes cold brewing coffee so much easier and definitely more convenient. 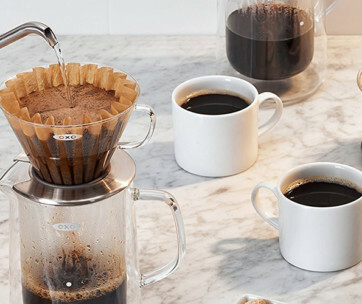 As the process requires steeping coffee in filtered water for about 12 to 24 hours, it’s definitely up to you to define the richness of the flavors you want in your cup. The longer it steeps in water, the more intense the flavors are. Keep it short and you’d still end up with an amazing cup. The automatic filter also makes it extra easy to obtain the kind of cold brew that you want without ever manipulating anything else. 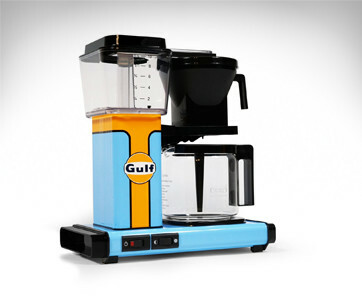 It’s the kind of innovation that some cold brewing systems have forgotten. Best of all, since it’s cold brew, you can enjoy the freshness of your creation for up to an amazing 2 weeks. Enjoying a cup of cold brew has its many advantages. For those who may have gastritis or other stomach problems, cold brew coffee is more than two-thirds less acidic than your traditional coffee. 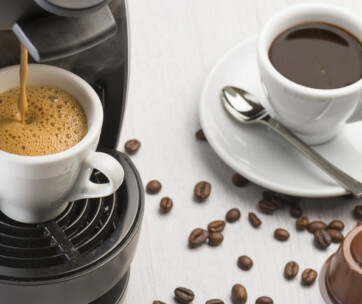 It has exceptionally smoother flavor, too, perfect for folks who don’t like the really strong bitter flavor of traditional coffee. 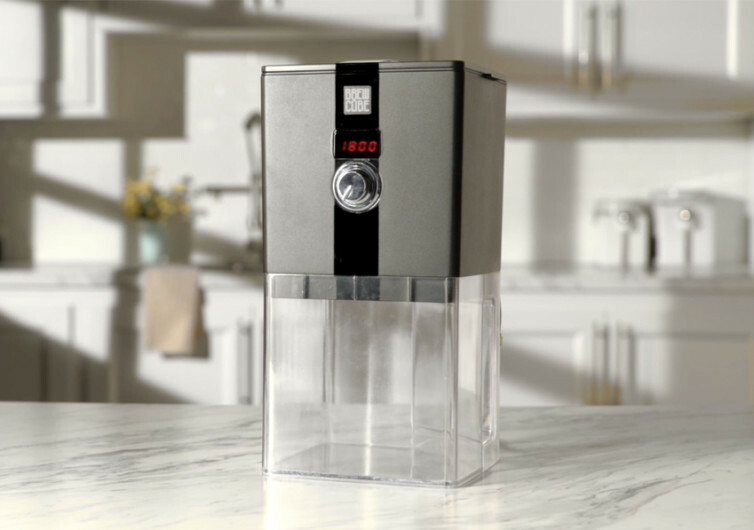 Designed with sturdy non-fragile glass, the brew chamber of the Brew Cube can be easily cleaned. The pitcher and lid can also be easily washed in your dishwasher, saving you time and effort in prepping another batch of cold brew. 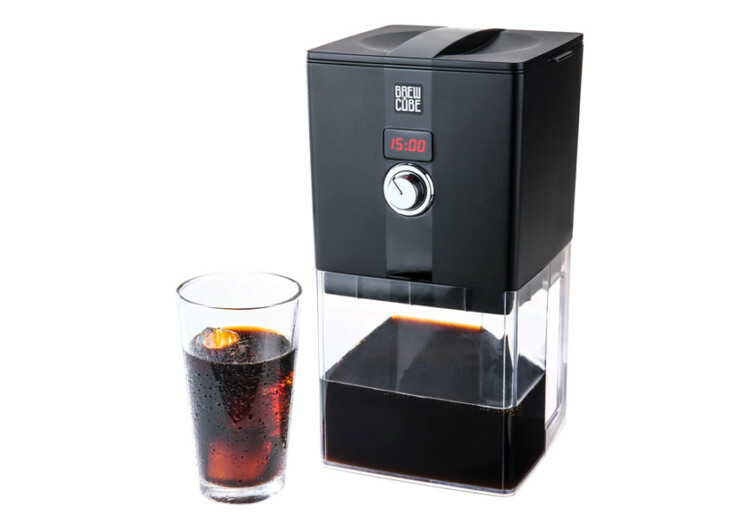 Enjoying cold brew coffee is now made easy with Brew Cube.